The moment you walk up to the club, you are welcomed by our celebrity red carpets. You are then greeted by the friendly door staff, which will be more than happy to accommodate your every need. Walking through our grand front doors, the overwhelming feeling of pure excitement and beauty takes over as you begin a night you will never forget. Decorated in brushed stainless steel and satin, hardwood floors, no detail has been overlooked. 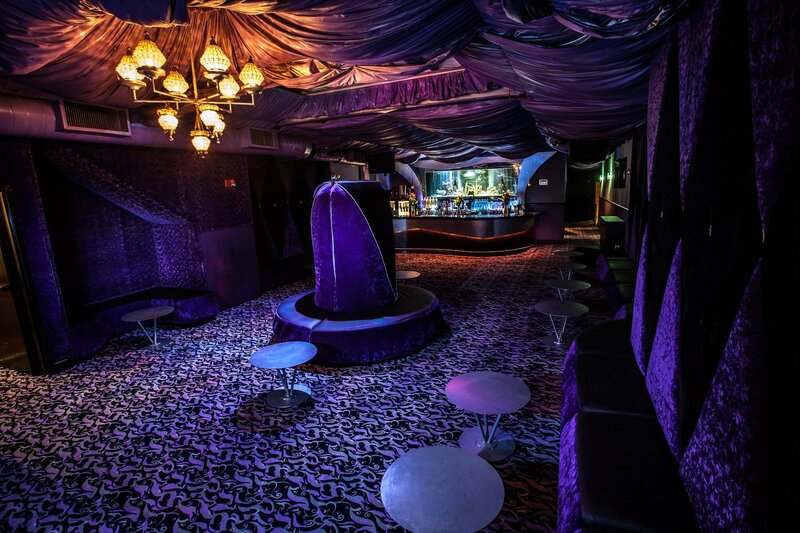 Feel free to dance the night away or lounge on one of our wrap around velvet couches. “The Mezzanine” has a special VIP area that provides you with plenty of couches and an exclusive bottle service to satisfy your appetite. The VIP area is lined with a private balcony overlooking “The Lounge”. Order your favorite martini or cocktail from our experienced bar staff. “The Mezzanine” is the perfect floor to watch the dancers below put on a show. If you are a VIP then this is your floor. 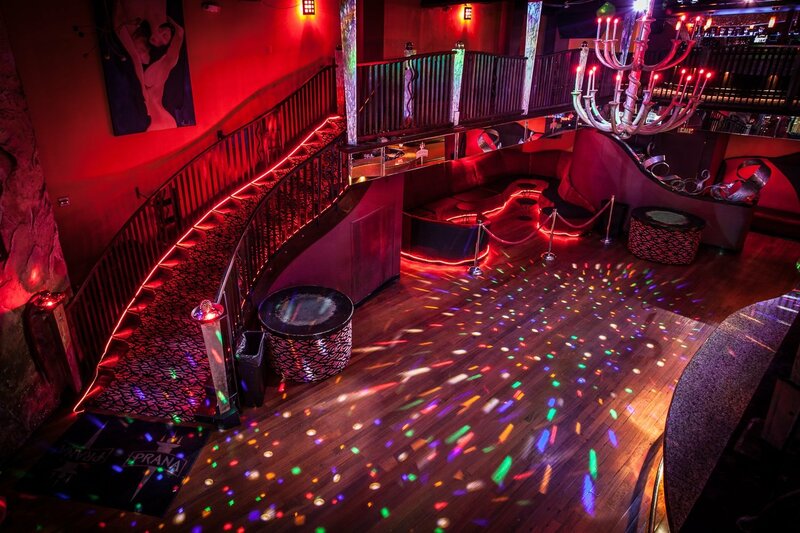 “The Sanctuary” is our most elegant room and this is where you will find Tampa’s most elite crowd. A great place for up close and personal parties in a plush velvet and suede environment with candle lit elegance and style. The top of the line decor includes the in modern design with a beautiful 1000 gallon salt water aquarium. This ocean size fish tank features exotic fish and sharks and only VIP’s get to see them in frenzy with live feeding times. You can also view all the action on the dance floor with live feeds to several plasma screens scattered throughout the VIP room. In addition, there are elite sections for your extra privacy status. 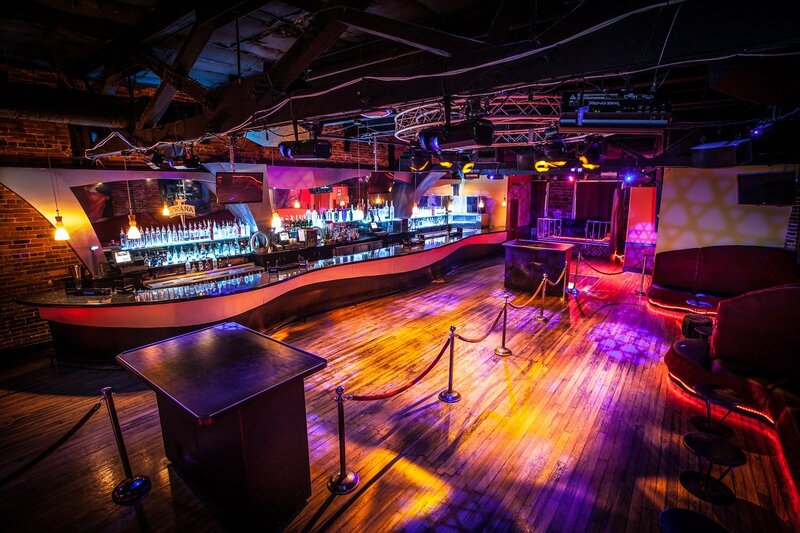 No other VIP spot can begin to compare to the 3rd floor at Prana. 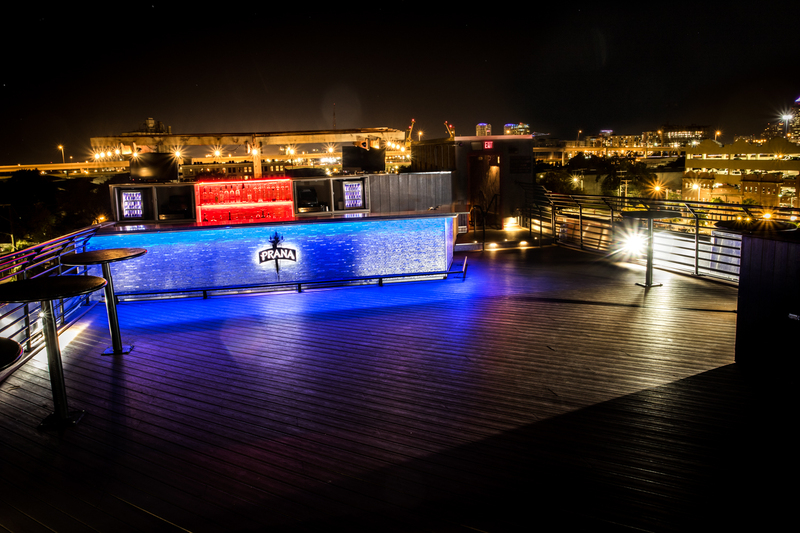 “The Night Club” was voted as Tampa Bay’s number one nightclub for intelligent lighting and sound. This level is decorated in important Italian marble bar tops and exotic paintings. Experience life and all of it’s pleasures as several of the bay area’s best DJ’s mix it up with the hottest high energy music. 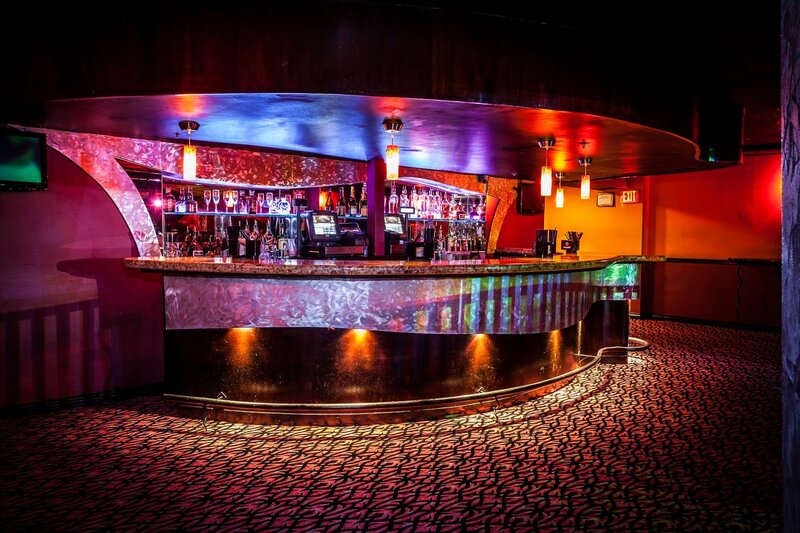 You will be sure to dance the night away here. The level of excitement on the fourth floor will blow you away as our dancers put on a live show on stage. Don’t miss the glass dance floor with views of “The Sanctuary”. Take in an exclusive view of Ybor City’s streets while listening to the best in reggae music. This accommodates up to three hundred guests with two bar-tending stations and a tropical bar. Only Club Prana provides you with an upscale paradise to dance all night.